Irish American Charlie Sheen has been fired from 'Two and a Half Men"the hit comedy show on CBS. Sheen is son of Martin Sheen whose mother Mary Ann Phelan came from Tipperary Ireland. 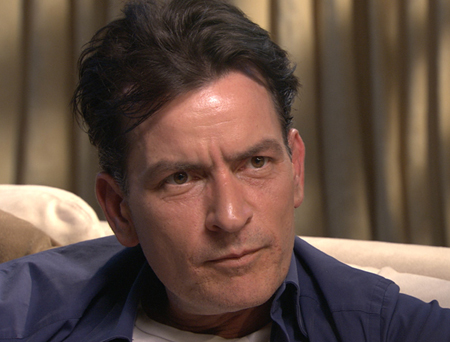 Sheen has given several off the wall interviews since his conflict with Warner Brothers became public.